ProLine tinctures are specifically formulated to address sub-clinical disease states that cause infertility, irregular BBT, weak menstrual cycles, irregular ovulation, painful periods, and other women's health concerns. Designed so that practitioners can mix and match modular formulas to create personalized herbal blends, ProLine makes it far easier to address unique patient needs and phases of the menstrual cycle. ProLine tinctures taste good and require no cooking or mixing, making them easy for patients to use. The result? Your patients become more compliant, and their clinical results improve. ProLine formulas dramatically reduce the time you spend measuring and weighing ingredients. That means you spend more time directly serving your infertility patients. 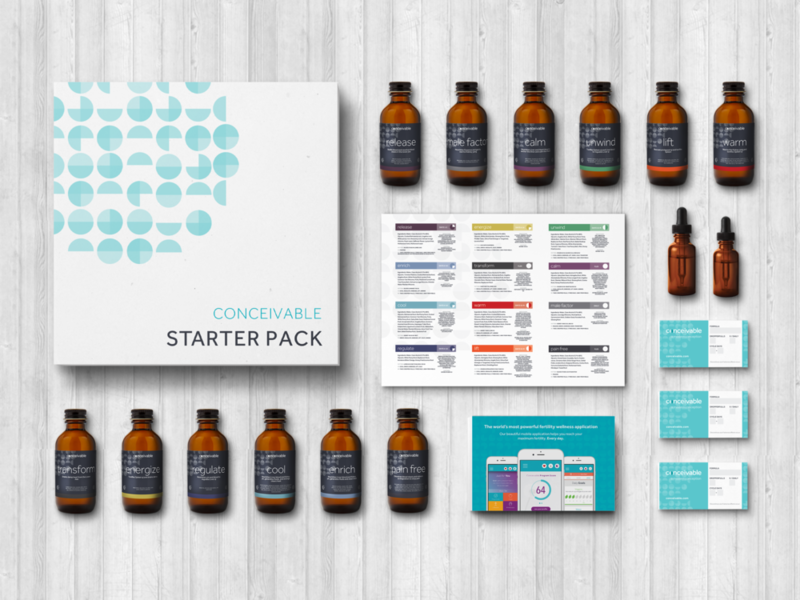 Special "Starter Pack" Offer for New Clinic Partners! Better Results. Better Outcomes. Better Day.